The condition of our hair is something that affects us in more ways than we may think. Loss of confidence, anxiety and depression are all negative side effects than could stem from hair loss. On top of this, the health of our hair is often a sign of our general health, and could be a warning sign to amend our diet and/or lifestyle. As such, the health of our scalps is something that certainly cannot be ignored or neglected. After all, our hair is not only visible to ourselves, but to our peers, and could well affect us in all manner of aspects of our lives, from our position in the workplace to the way our children view us. 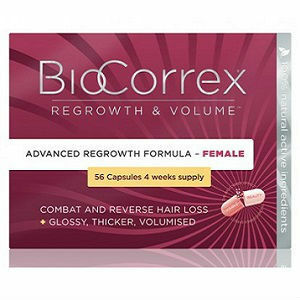 Of course, there are many pharmaceutical products on that market that can aid in the process of hair growth and restoration. However, many of these are teeming with nasty side effects and could end up doing more harm than good. This is why more and more people are turning towards natural solutions to prevent balding and improve the condition of their hair. 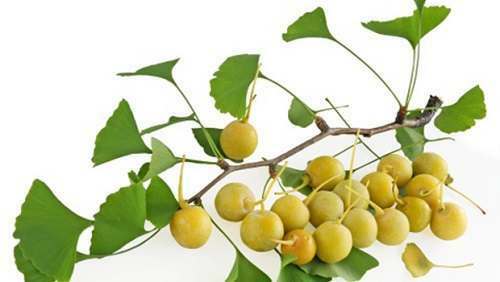 Ginkgo biloba can be consumed to improve all manner of health issues, not least your hair. 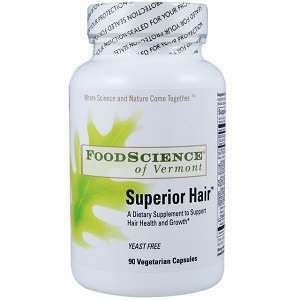 By simply increasing blood flow to the scalp, it stimulates the follicles enables the hair shaft to be stronger. 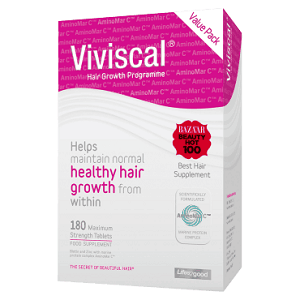 Ginkgo biloba is widely available and can provide a simple solution for improving the condition of your hair. Polygonum multiflorum is a seemingly miraculous Chinese herb which has been used for centuries to treat issues of the scalp. 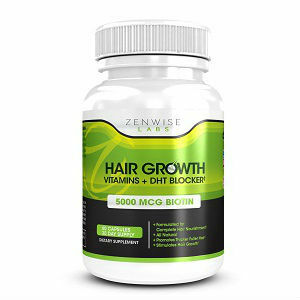 Its unique properties have shown to not only slow hair loss and restore hair, but also promote hair growth and almost reverse the ageing process of your hair. It is often mixed with other herbs to create an easy to consume tonic that may well enhance the condition of your hair tenfold. You should, however, consult your doctor before taking polygonum multiflorum, as in some rare cases liver problems can develop if the persons body if particularly sensitive. An array of aromatherapy mixtures which can also aid in hair restoration are available. Essential oils such as rosemary, lavender, cedarwood and thyme can be applied (mixed with an oil base) to the scalp with the effect of stimulating hair follicles and encouraging blood flow to the scalp, similar to ginkgo biloba. 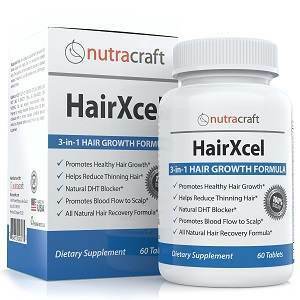 The Reishi mushroom is a somewhat unknown quantity to many, but having been hailed as a baldness cure, it could well serve to be used as you battle baldness. 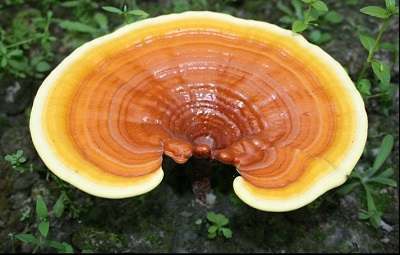 Reishi mushrooms are of Chinese origin, and seemingly possess properties which can counteract the ageing process. These mushrooms have the added benefit of strengthening the immune system and are highly valued in Asian countries due to their wondrous capabilities. 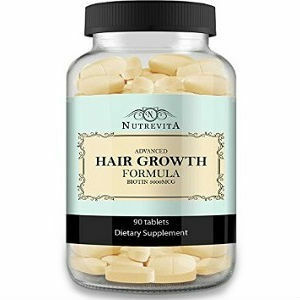 With several remedies available, it is easy to see why many opt to go down the natural root as they recognise the benefit of treating a natural process such as hair loss with a natural solution. These solutions offer peace of mind for the consumer, something that is not always the case with manufactured medicines. you won't find anywhere else. Saw Palmetto: The Natural Rogaine? 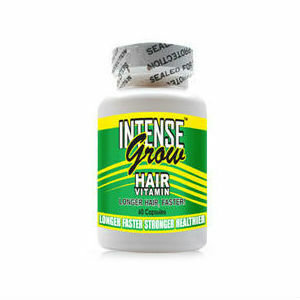 Are Hair Loss Drugs Sapping Your Testosterone?